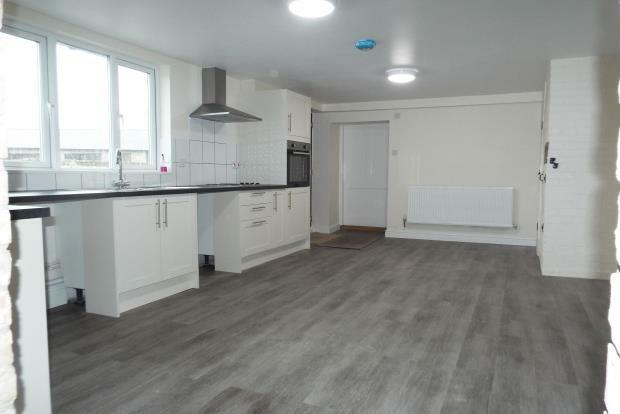 3 Bedroom Apartment To Rent in Thetford for £1,150 per Calendar Month. This three bedroom property offers plenty of charm and makes the ideal home for anyone looking for a property with character. Situated in a rural location, this semi-detached property has plenty of room, spacious living spaces and is within easy access to the USAF military bases. As you walk in the door the property greets immediately with it's warm and welcoming interior. It offers a spacious and tranquil living area, decorated with neutral colours. The modern open plan kitchen/diner area offers plenty of space and utilities. This property boasts three spacious bedrooms and an open hallway with space for furniture, and two bathrooms with shower and bath. The garage and off street parking with it's gravel driveway and space for multiple vehicles play a huge benefit.